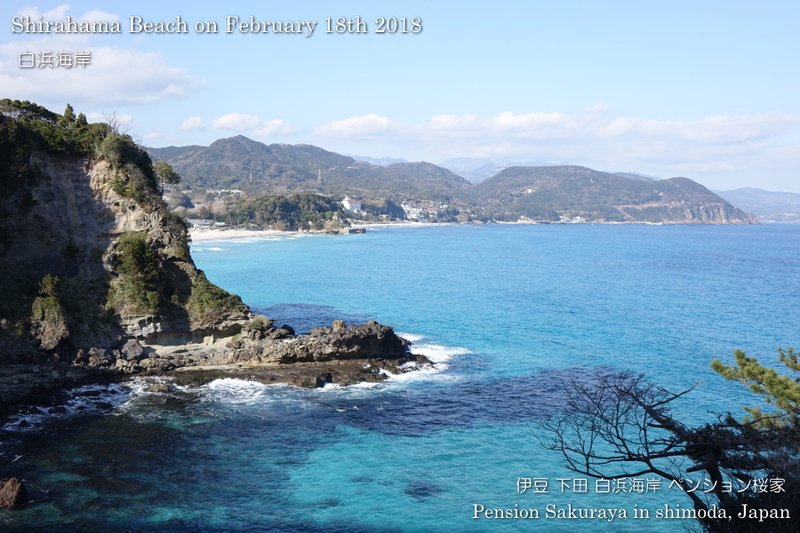 It was cloudy this morning, but the blue sky came back after noon. 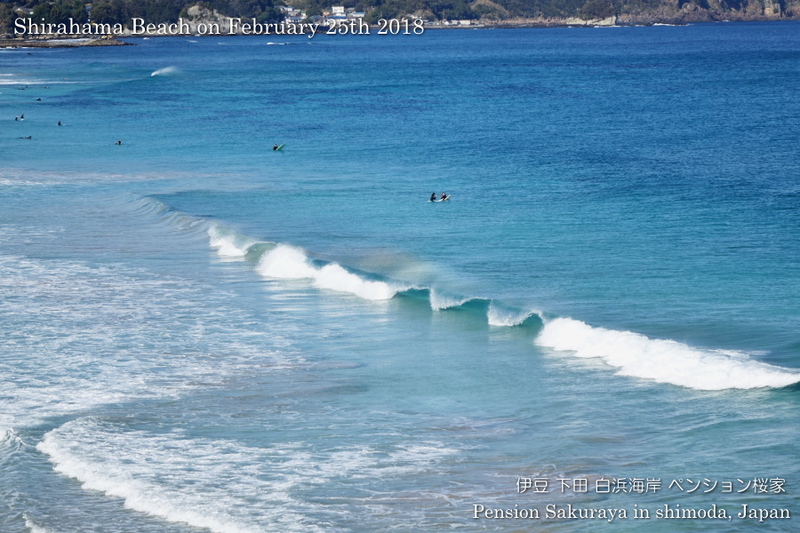 They had off shore wind, so it was a littel good condition to surf here in Shirahama today. 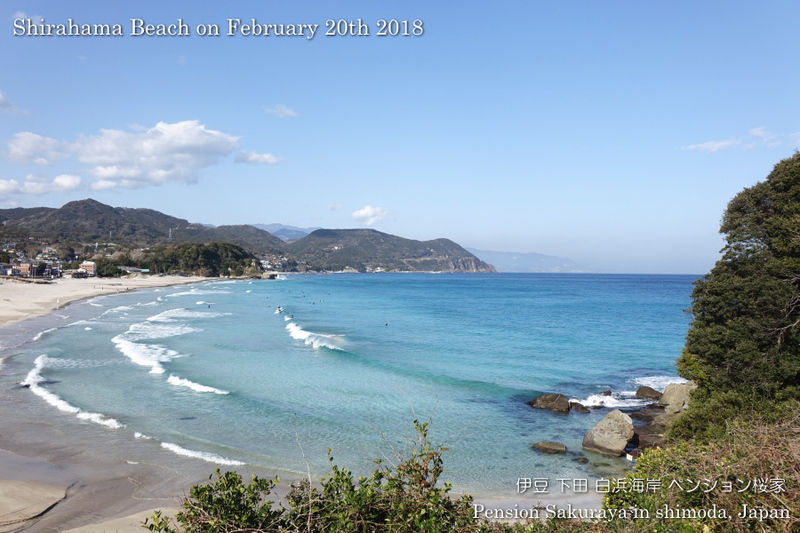 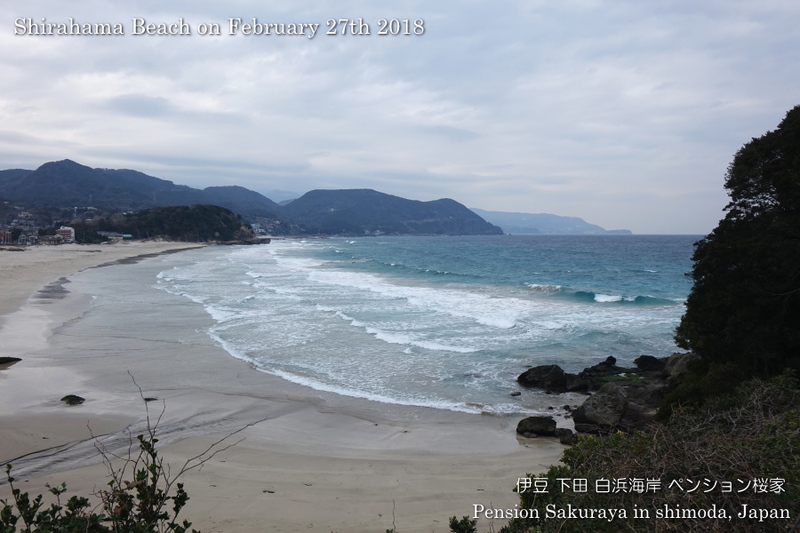 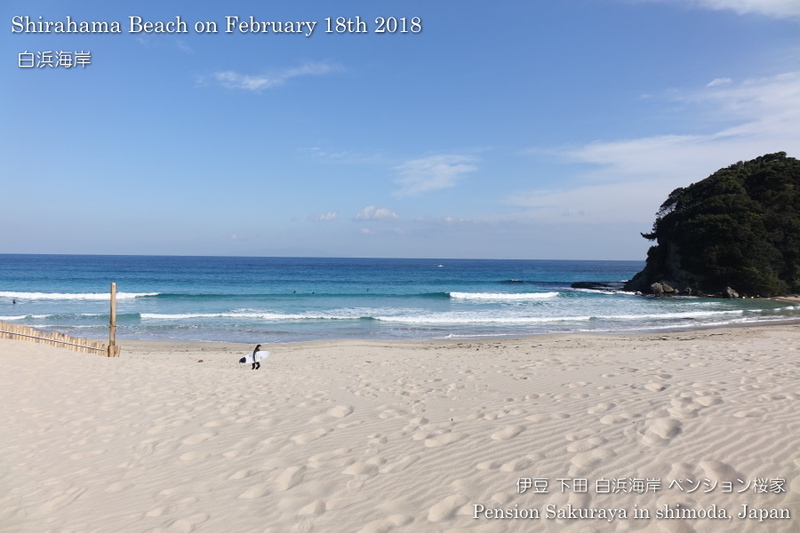 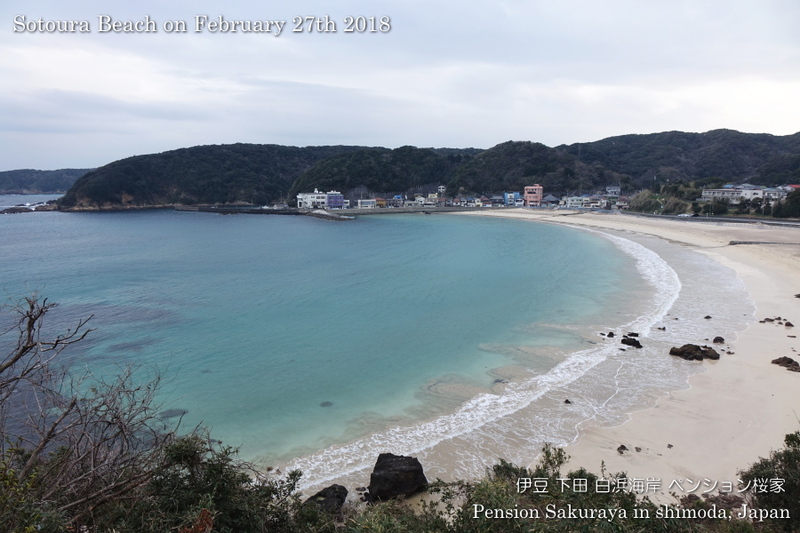 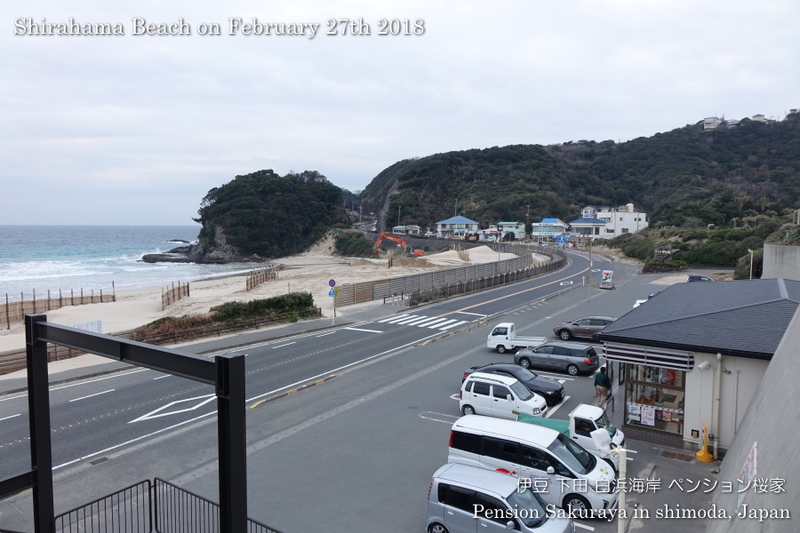 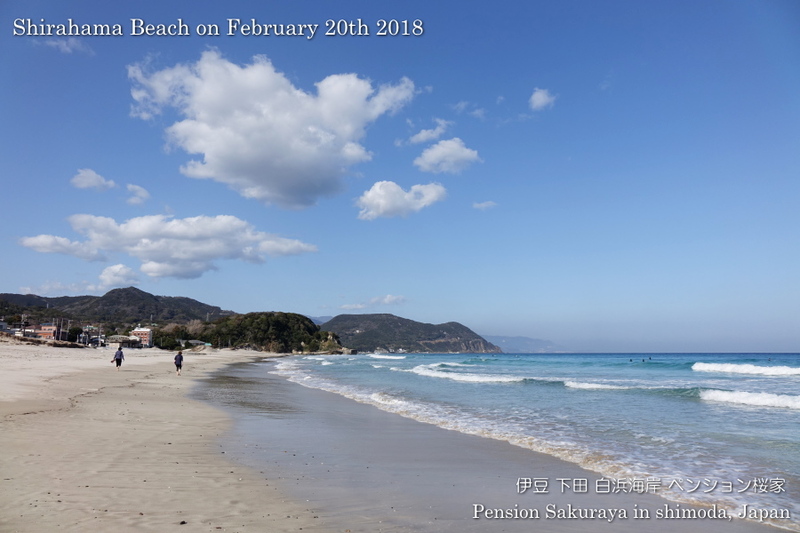 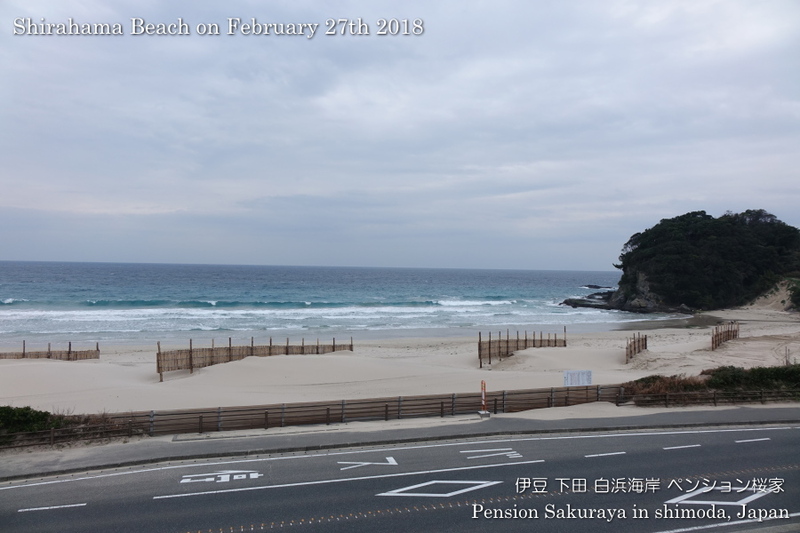 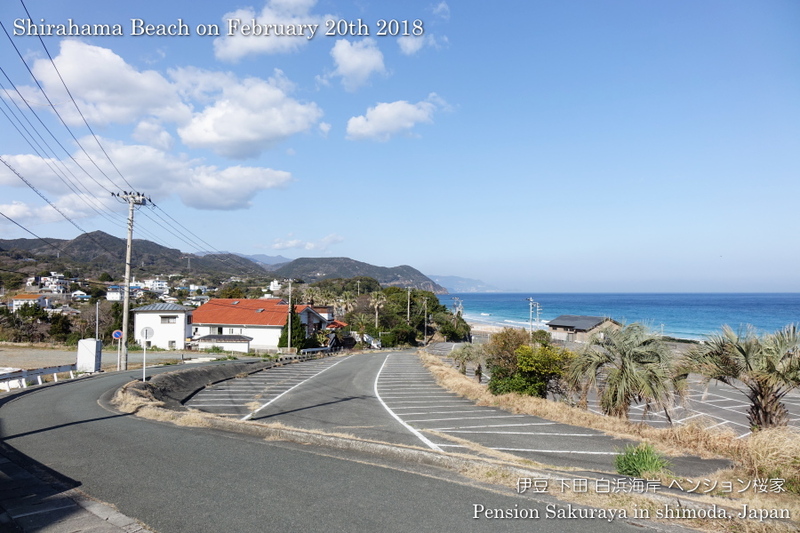 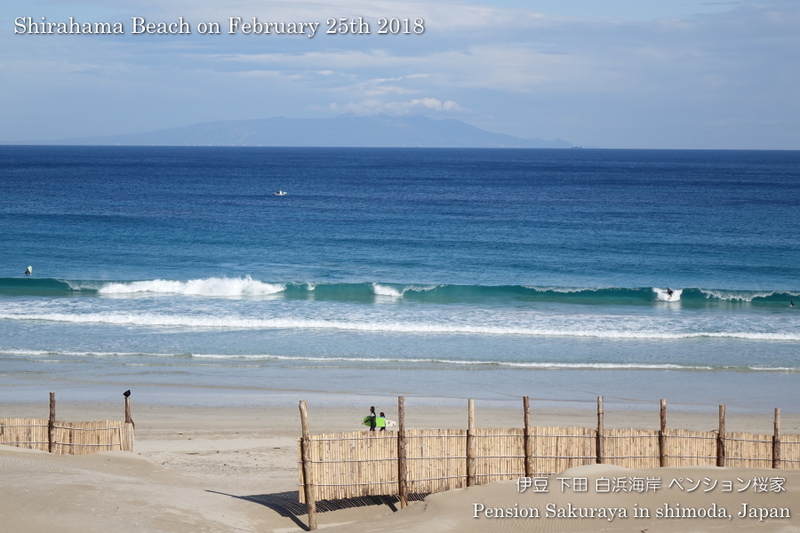 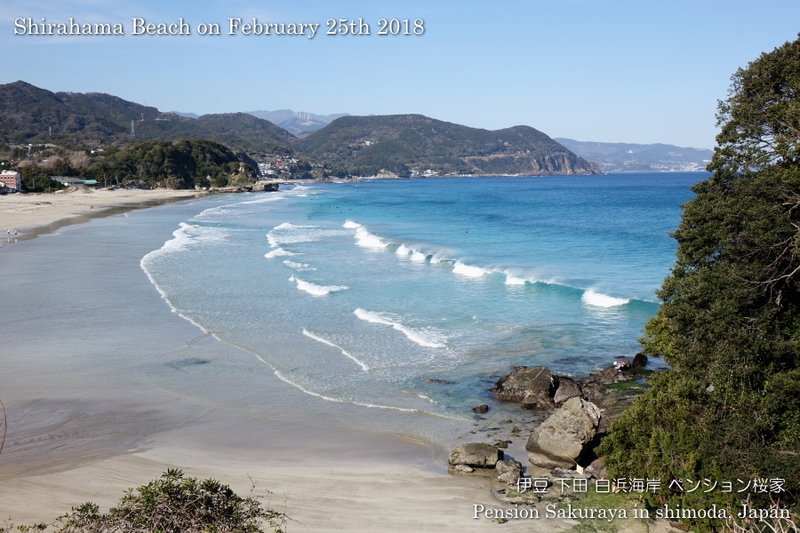 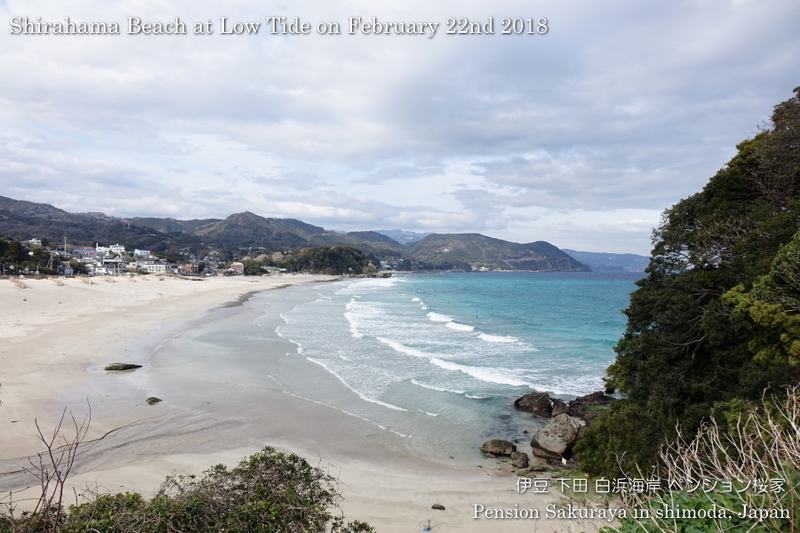 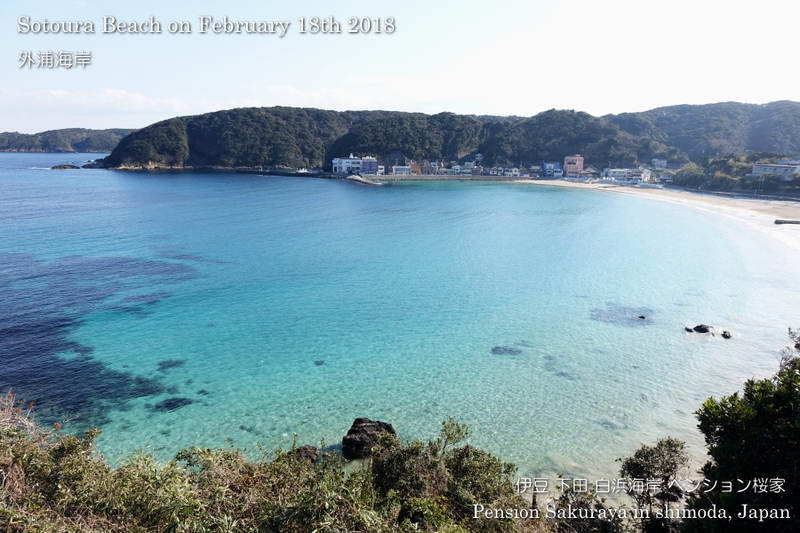 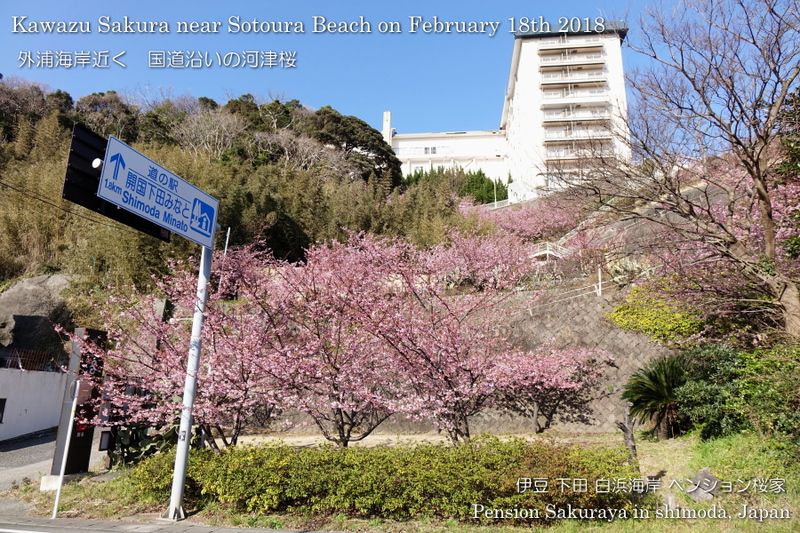 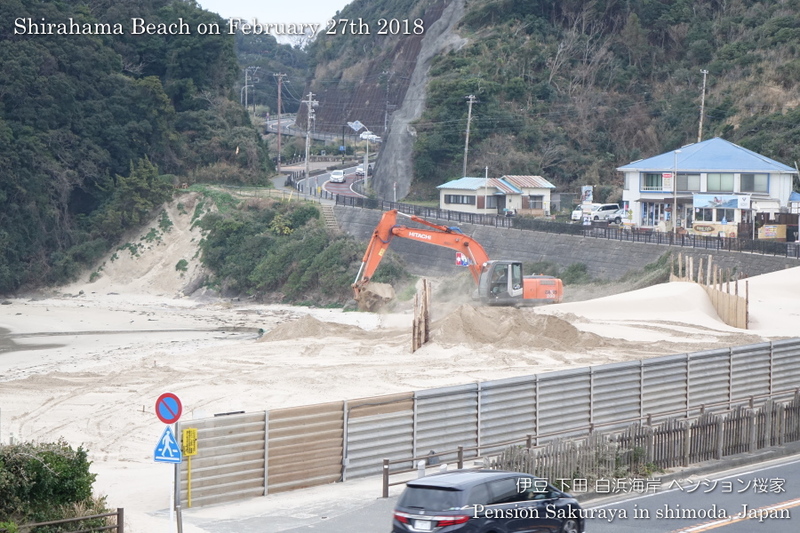 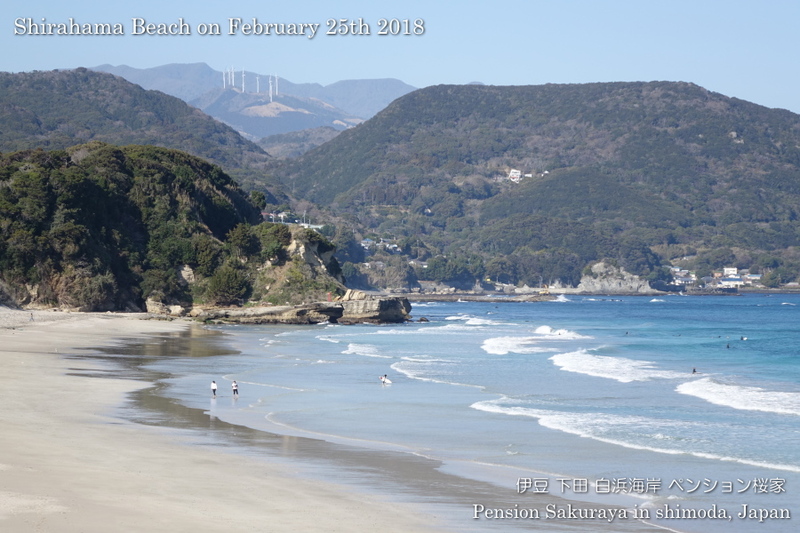 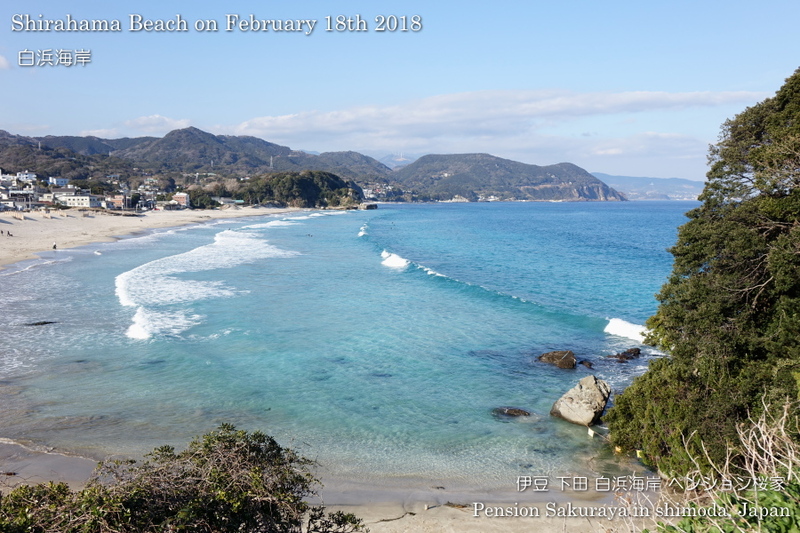 This entry was posted in beach on 2019年2月25日 by izusakuraya. 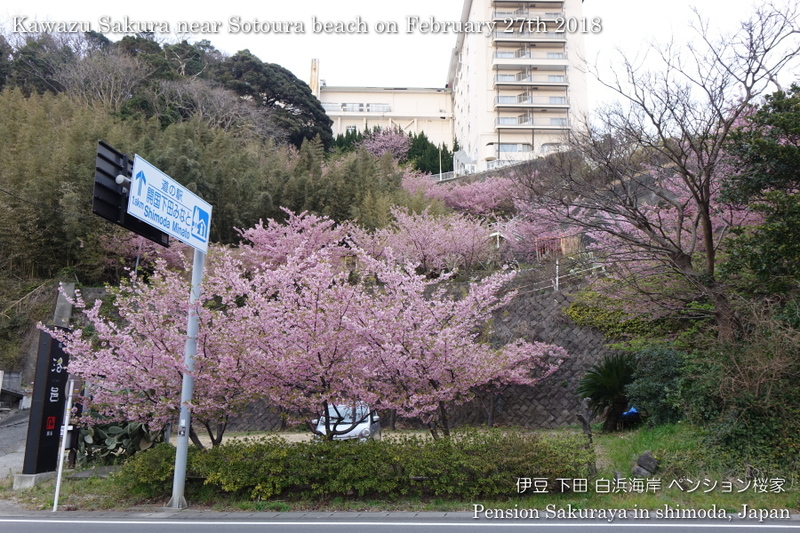 This tree is about 20 years old. 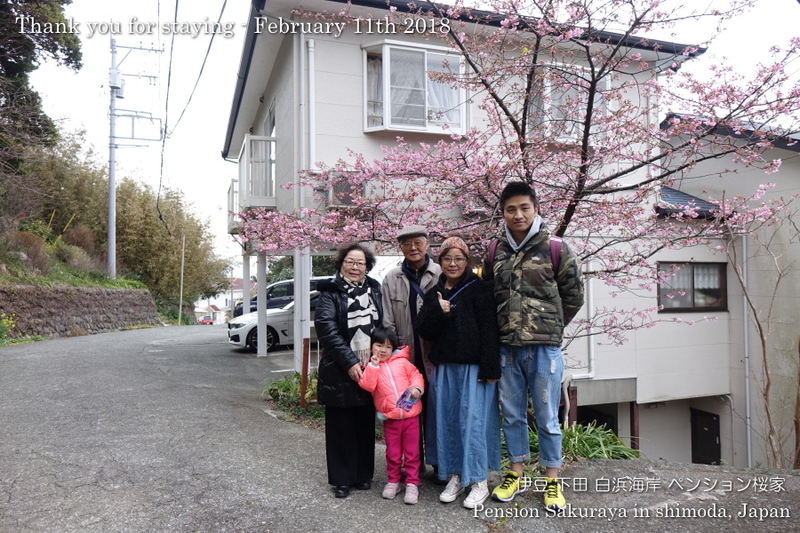 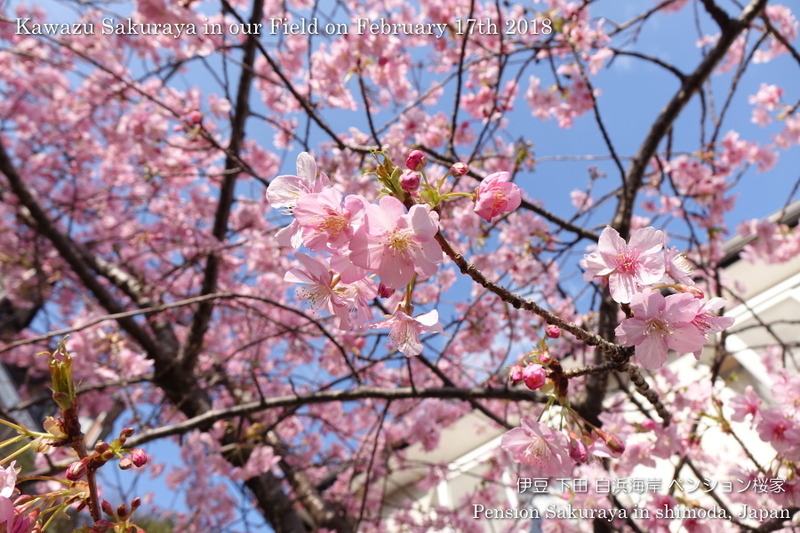 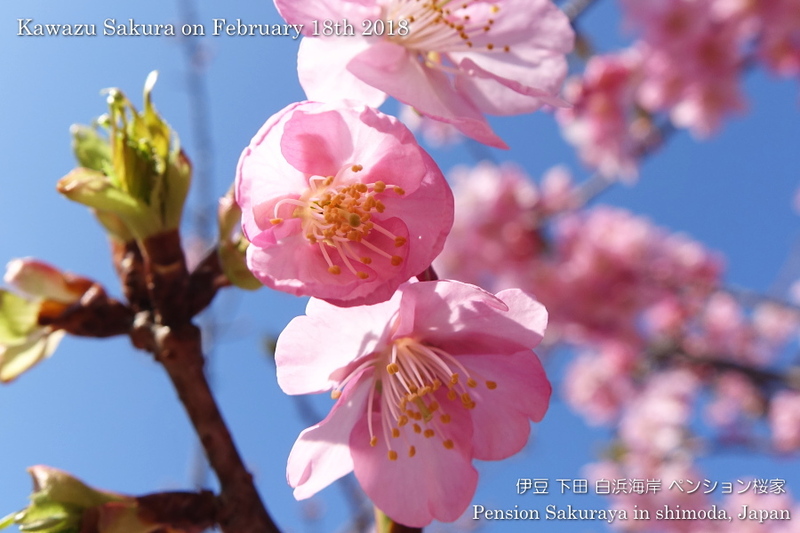 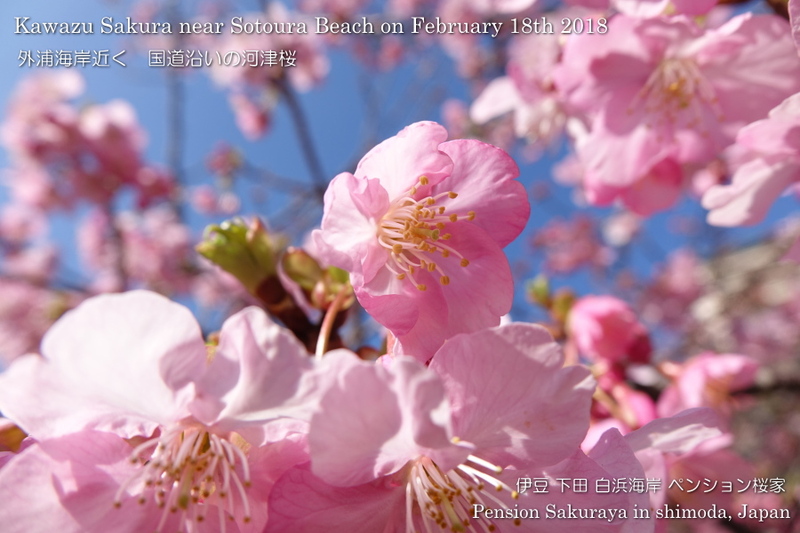 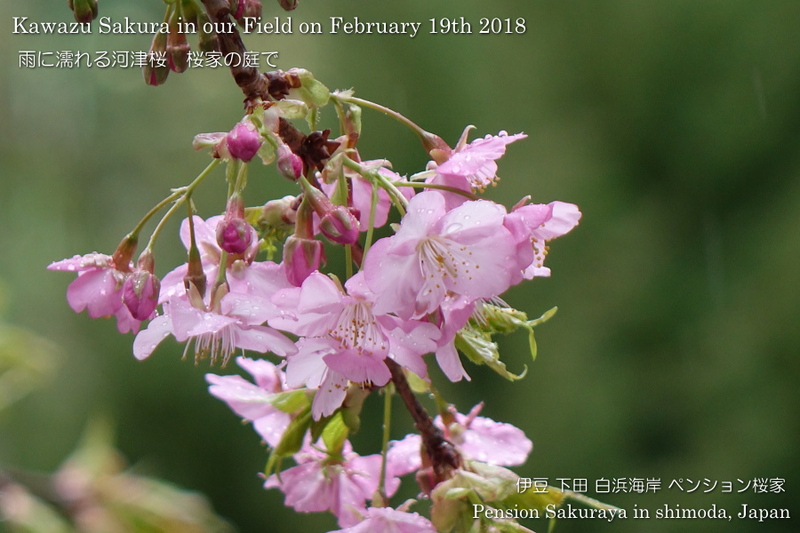 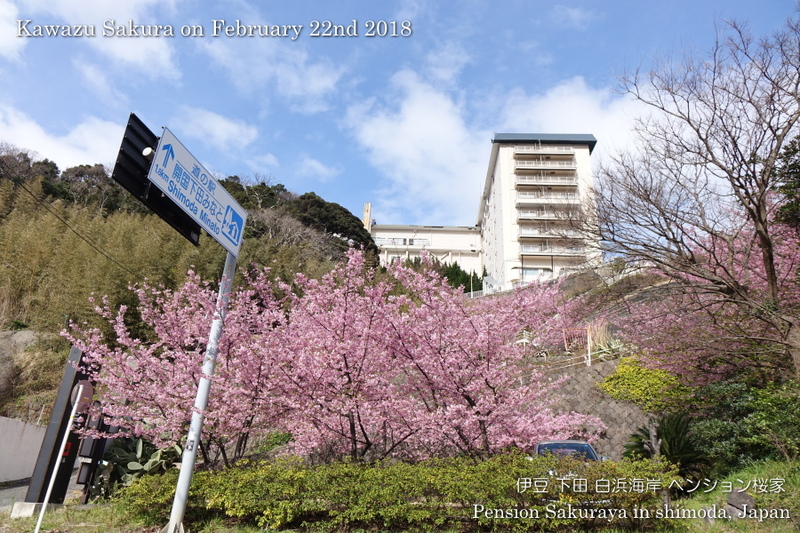 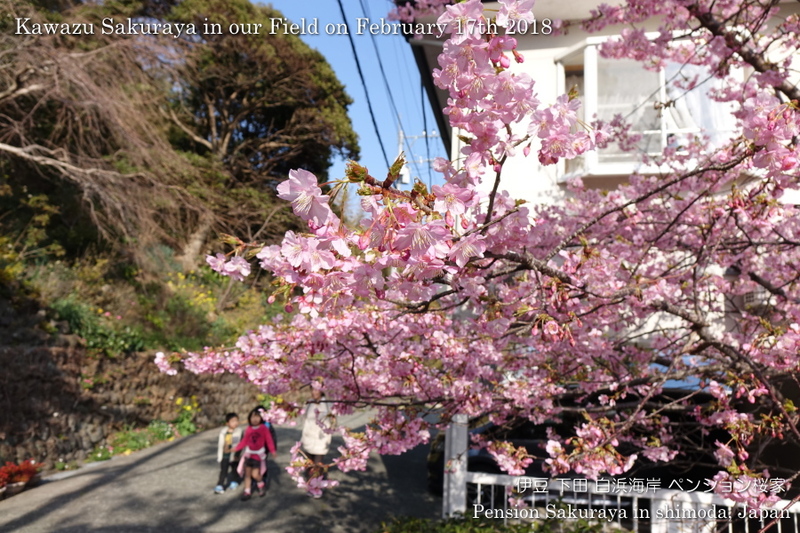 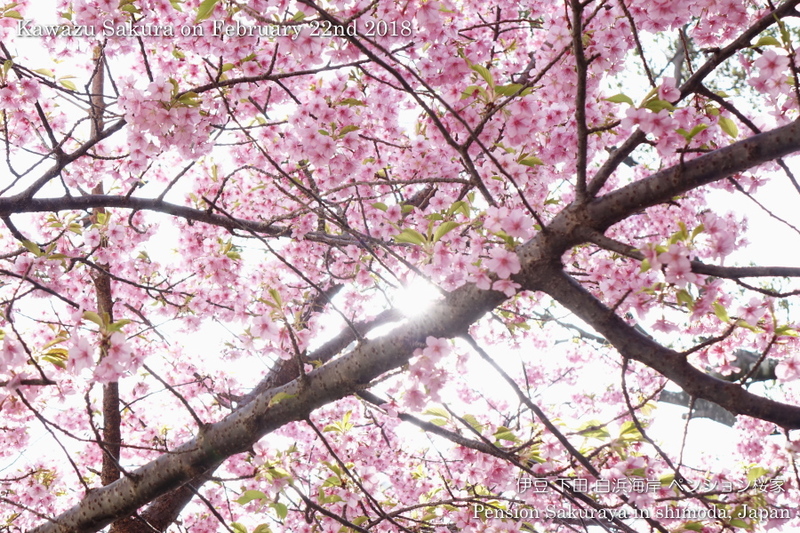 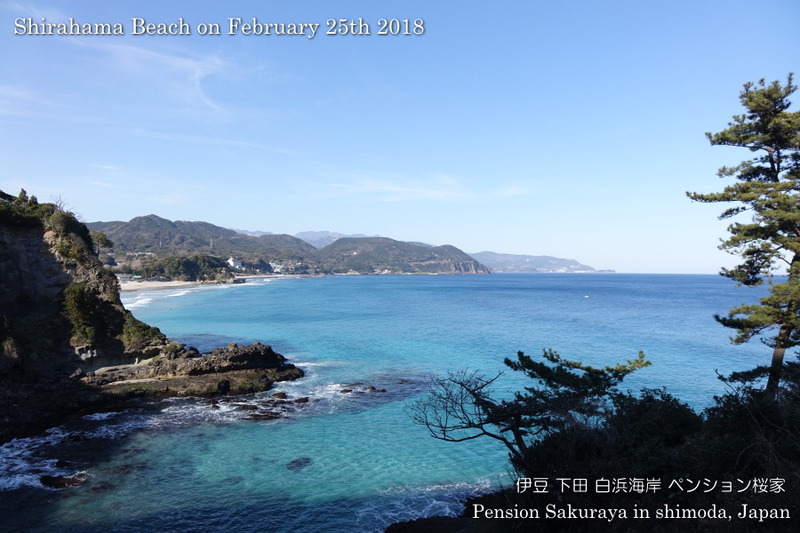 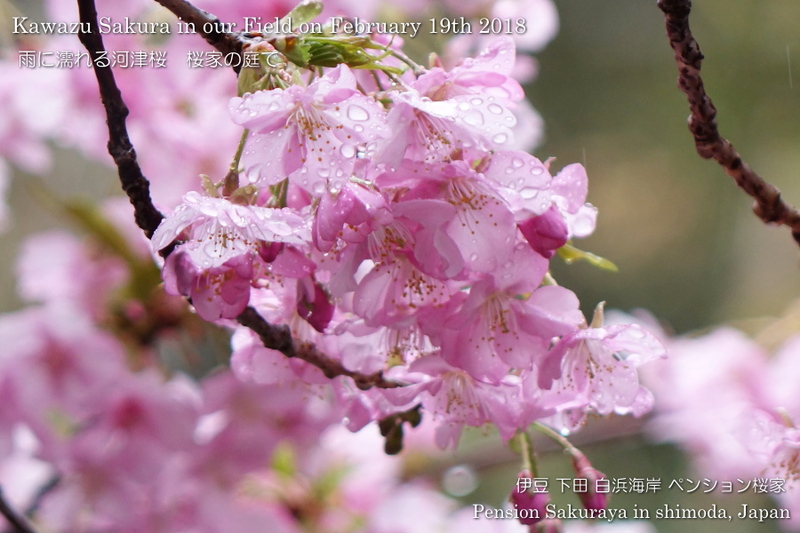 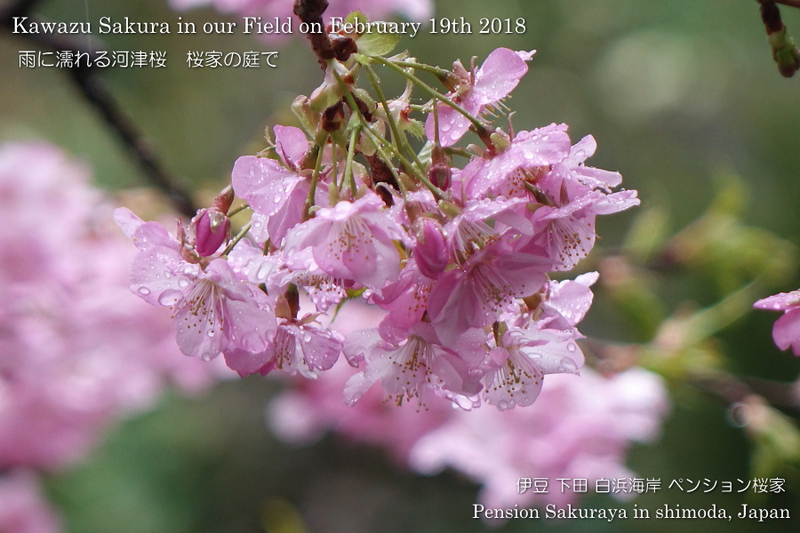 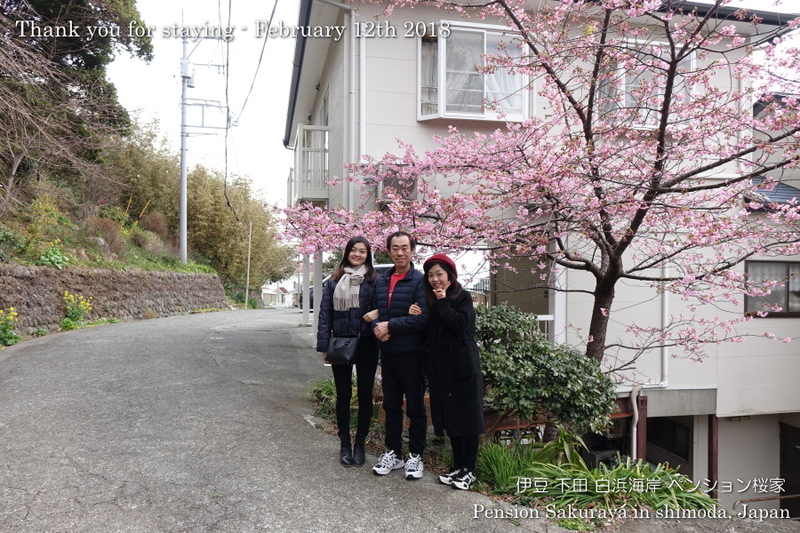 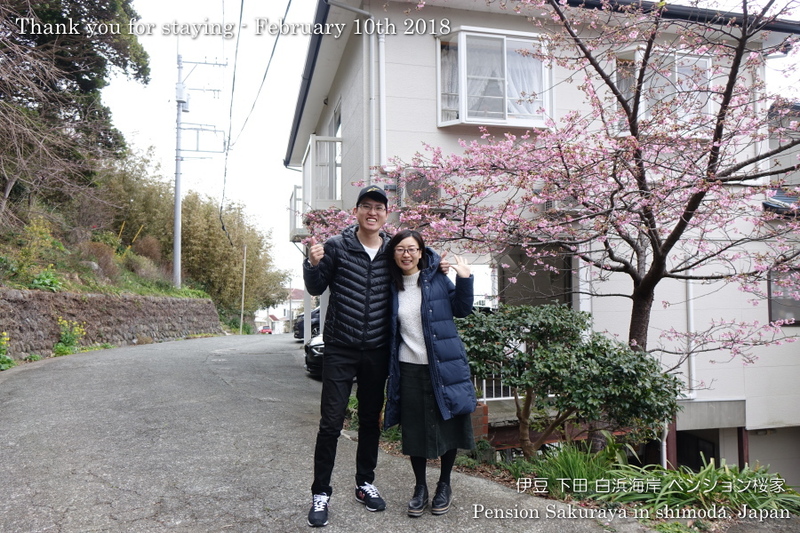 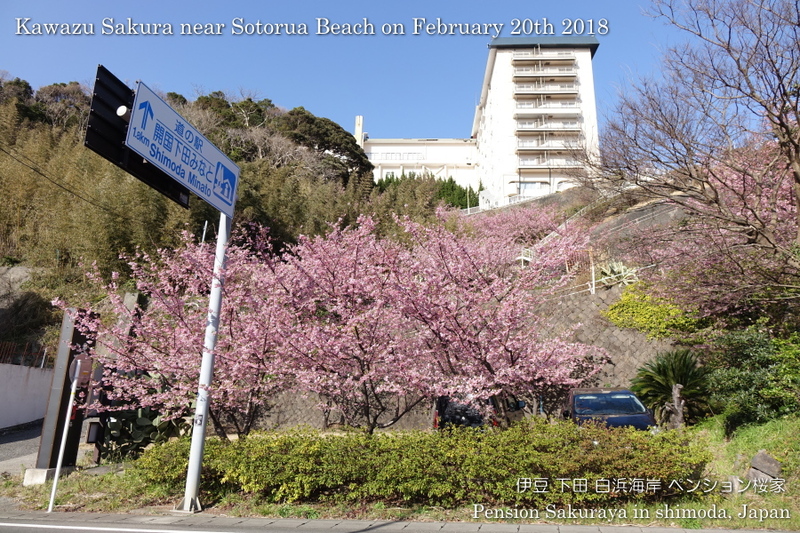 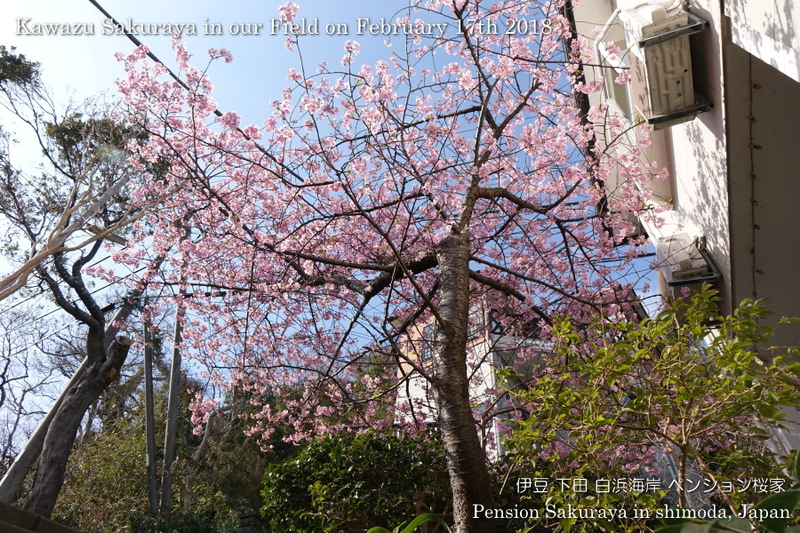 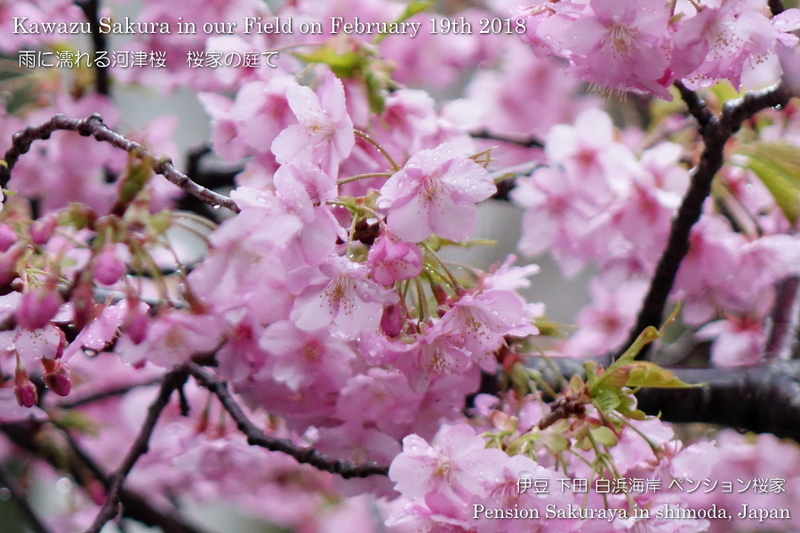 This entry was posted in Flower, Pension Sakuraya on 2019年2月17日 by izusakuraya.